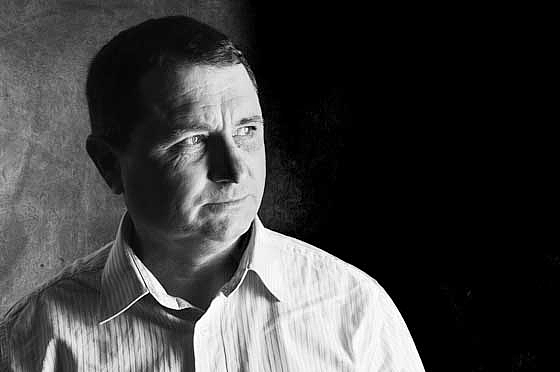 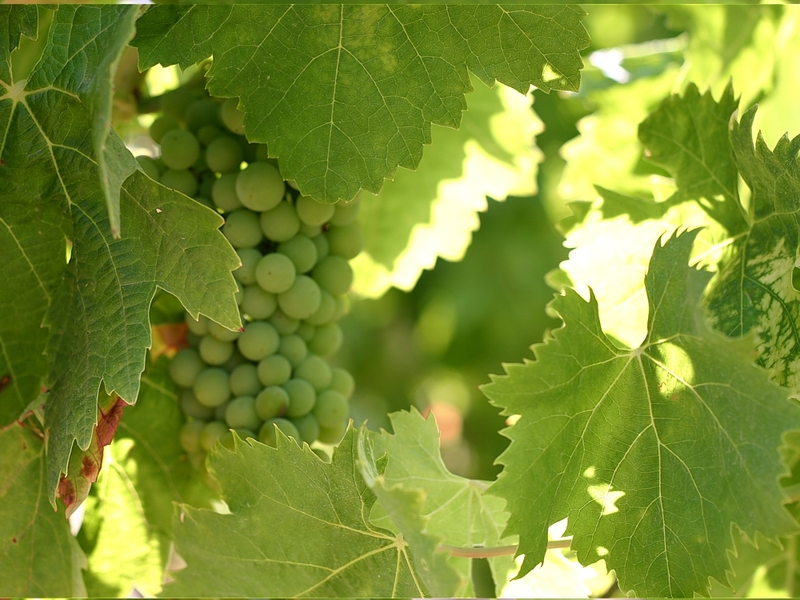 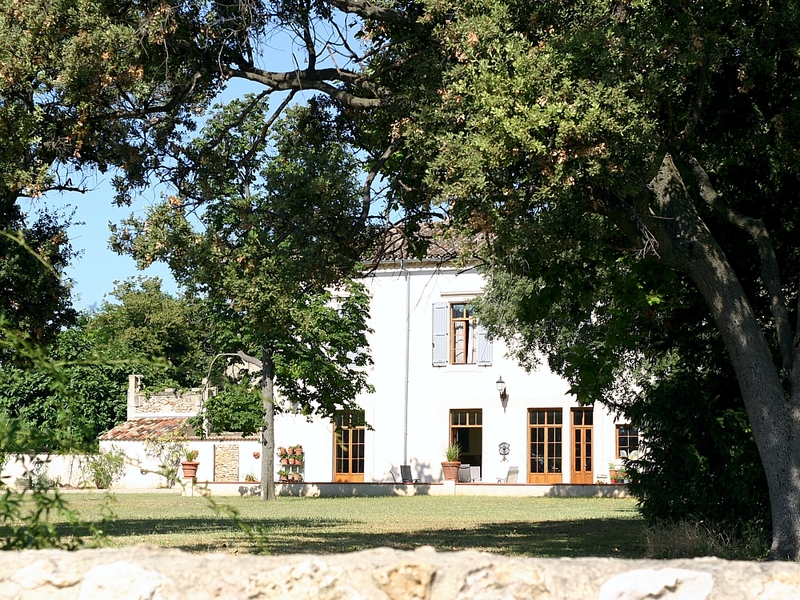 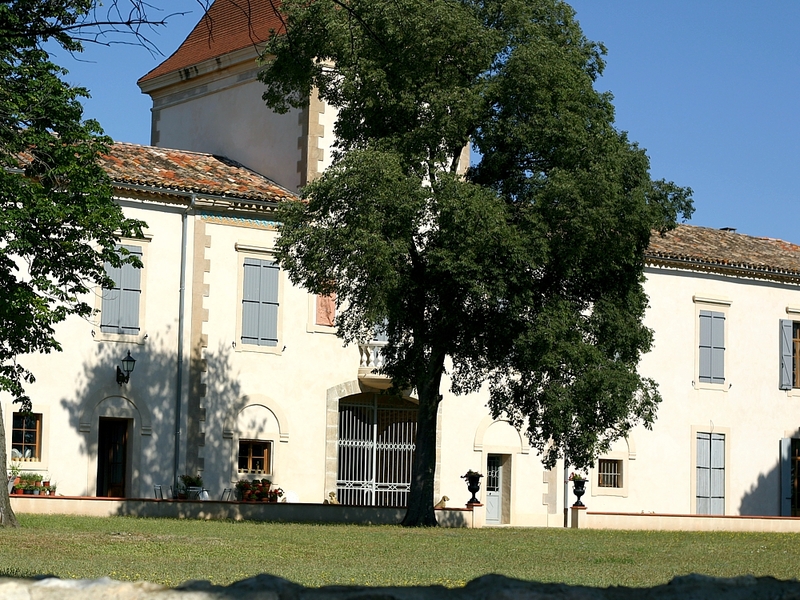 Domaine Girard was set up beginning of the 20th century in Alaigne and has seen four generations of winegrowers tend its vines. 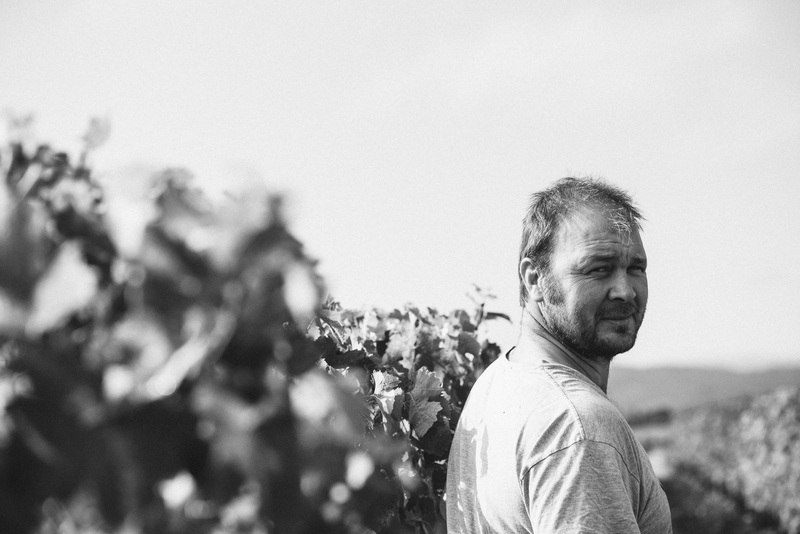 The last one to come in is Philippe, who joined his father end of 1999. 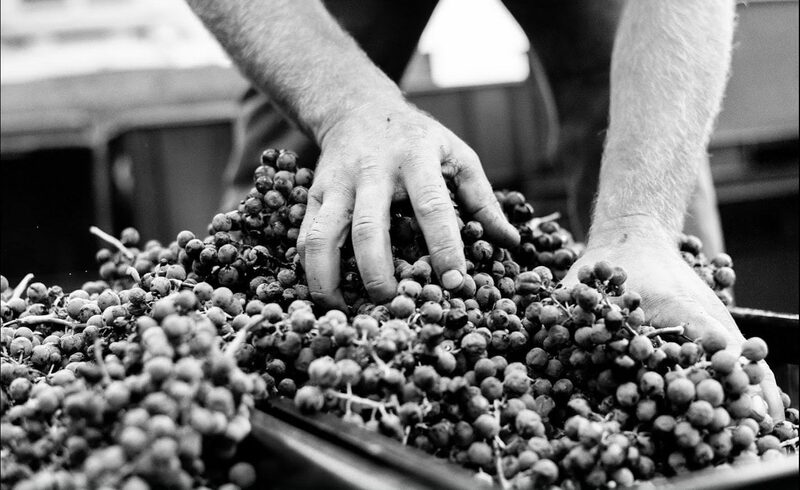 They then decided to bottle their production and their first vintage was 2000. 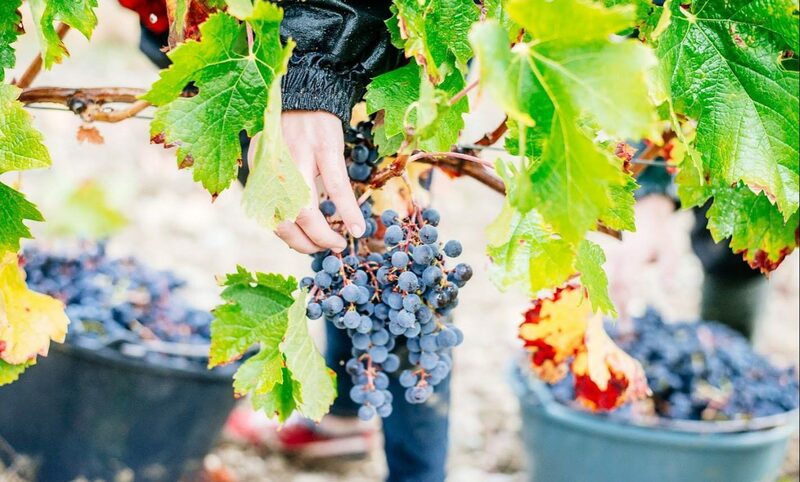 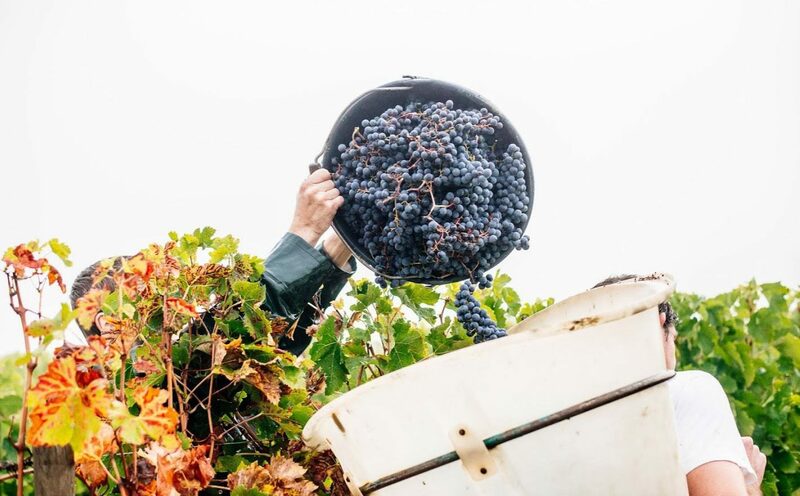 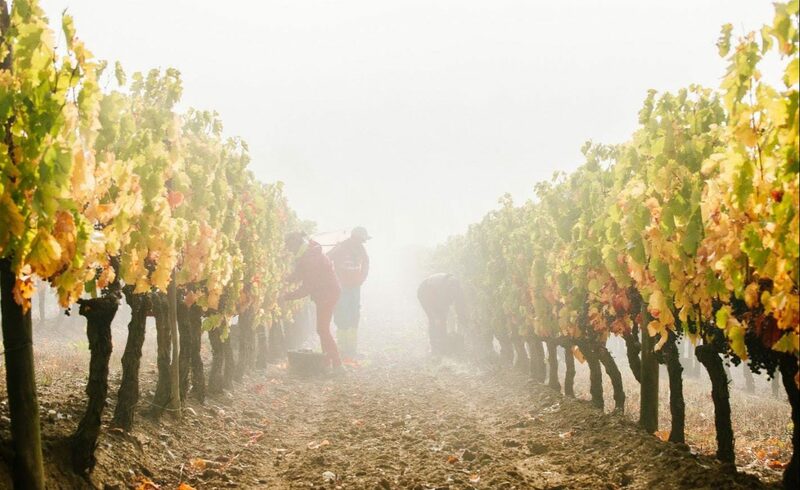 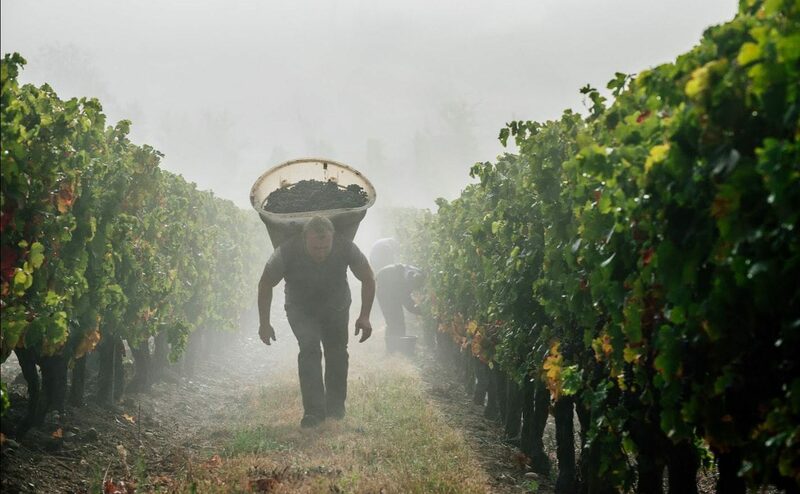 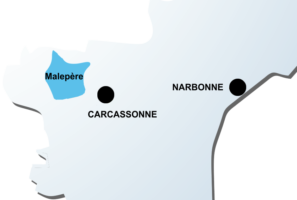 On the South side of the Massif de la Malepère, this Estate grows 25 hectares of varietals among which merlot, cabernet sauvignon, cabernet franc, cot, pinot noir and chardonnay. 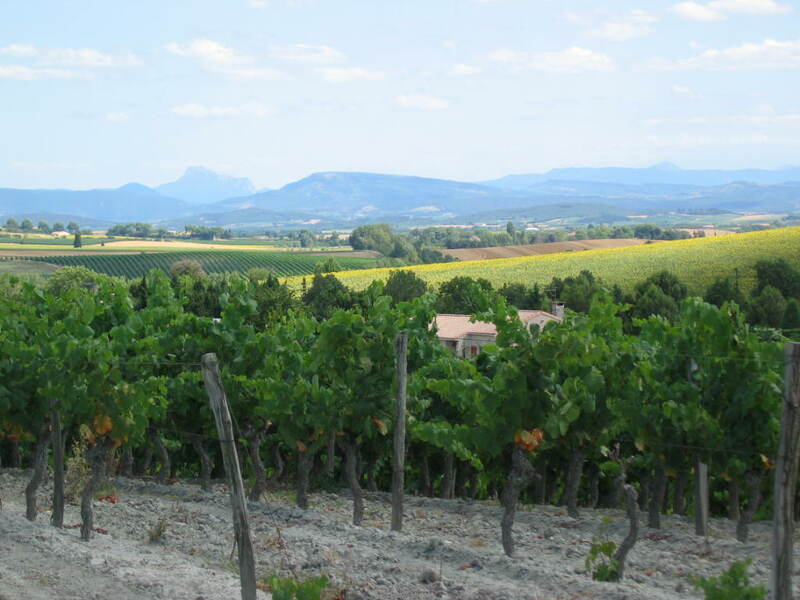 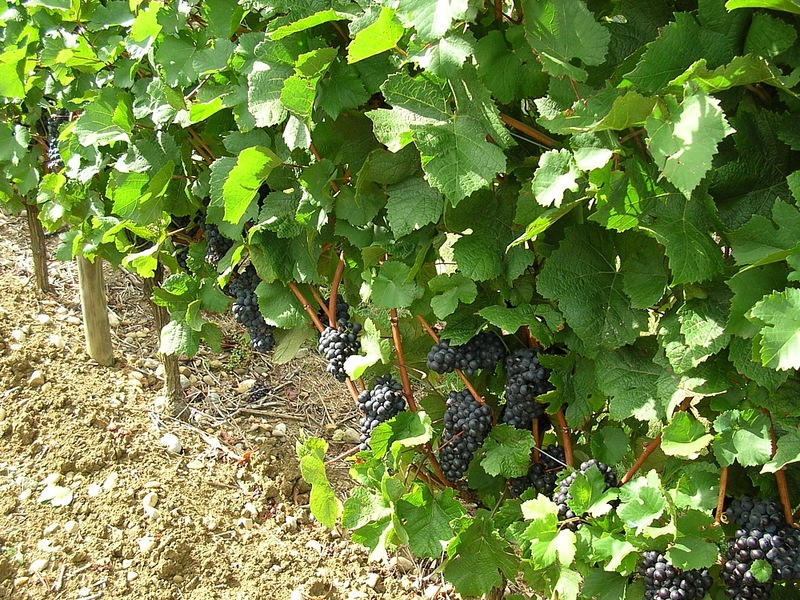 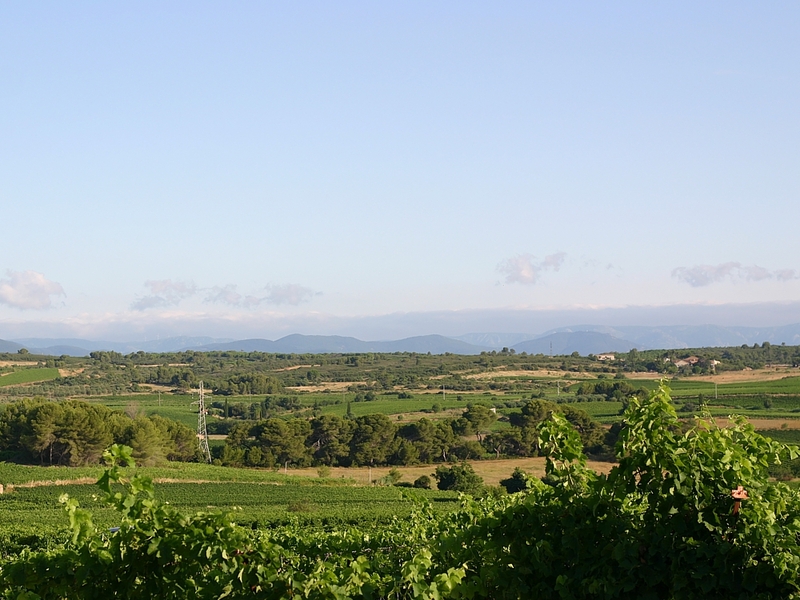 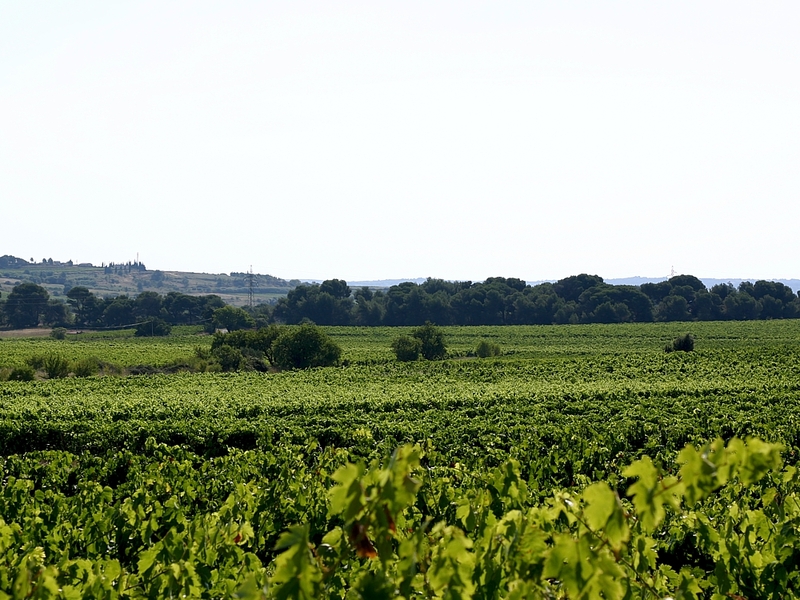 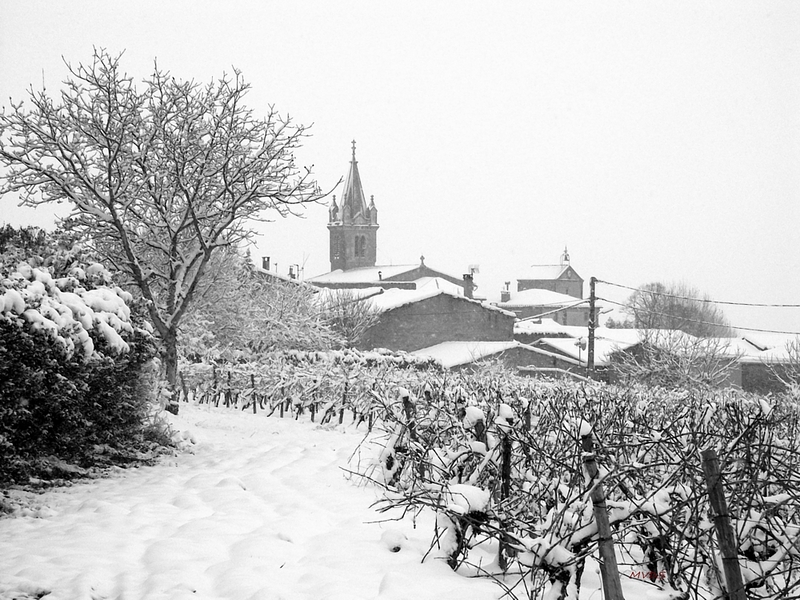 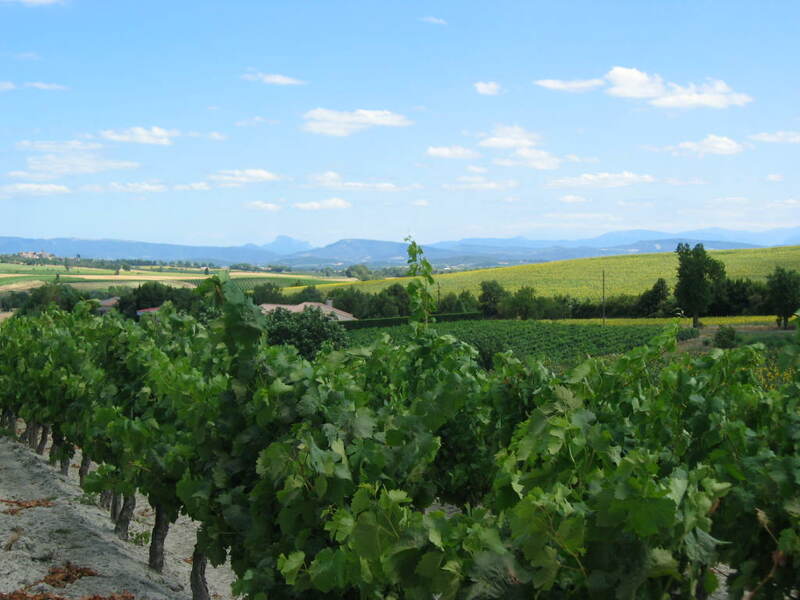 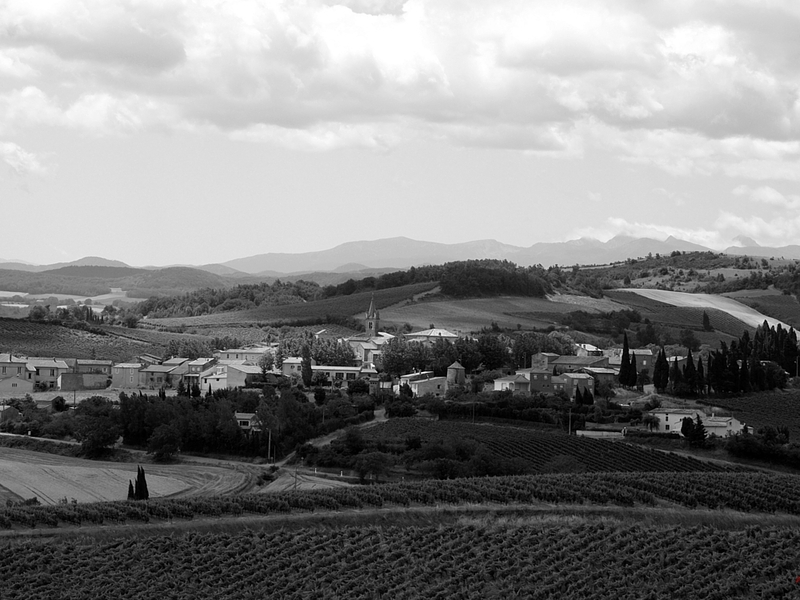 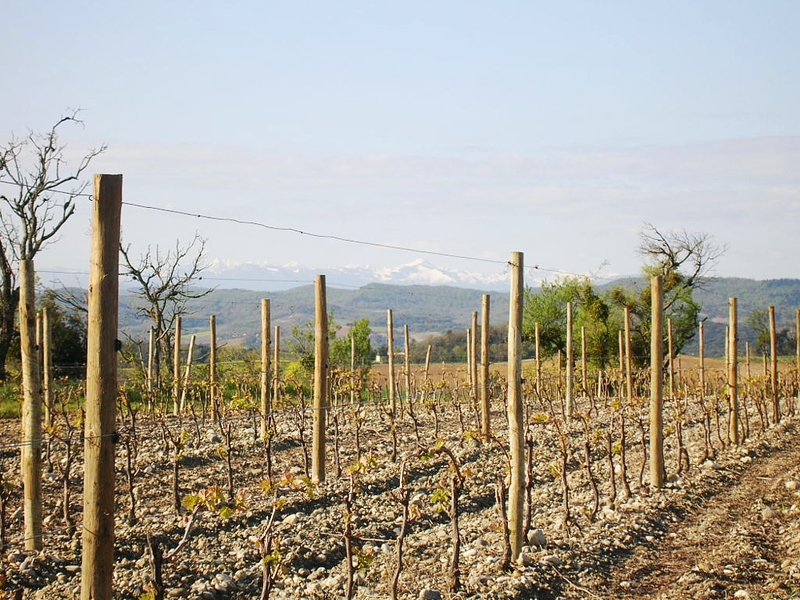 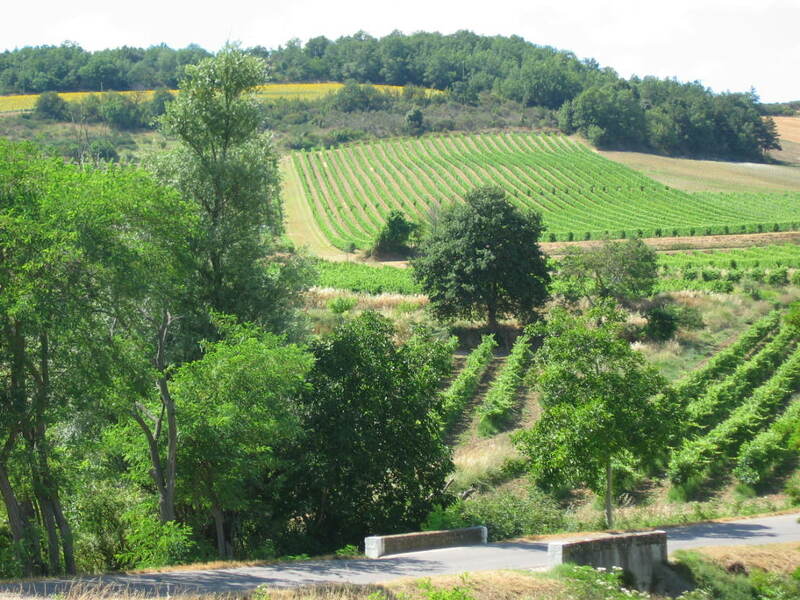 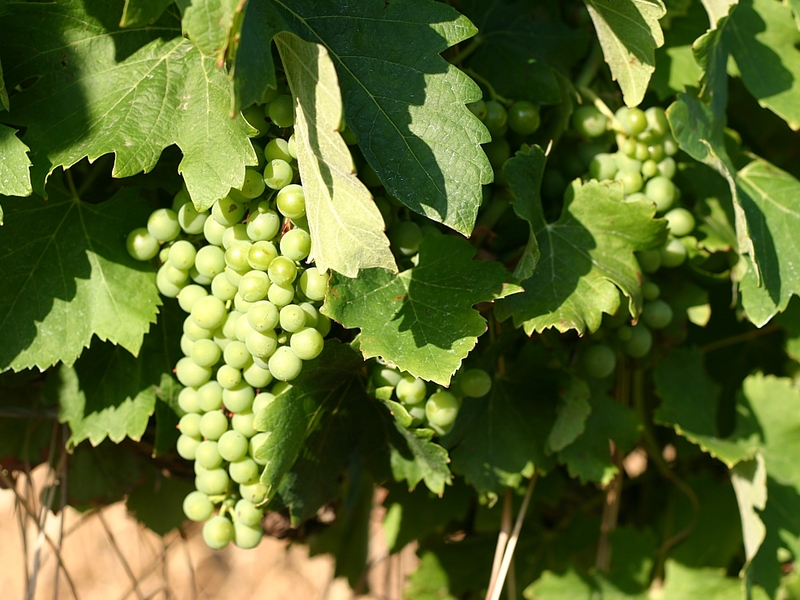 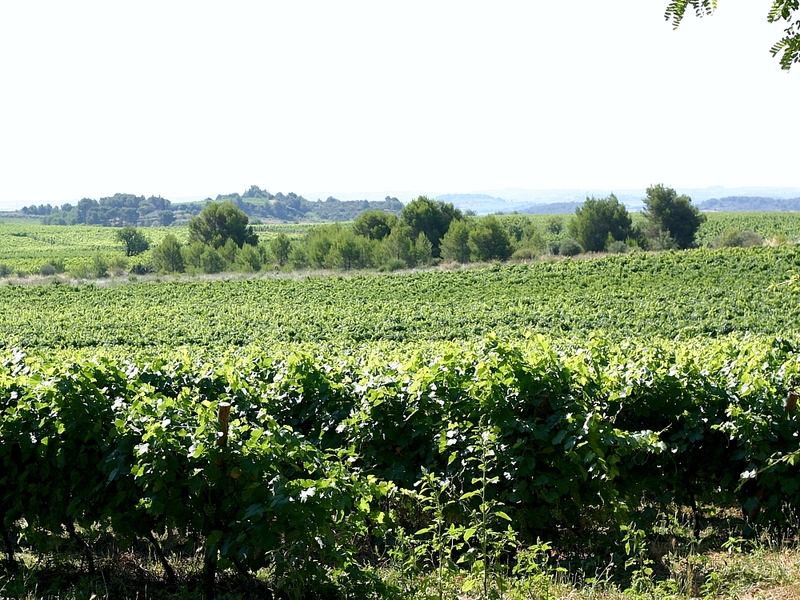 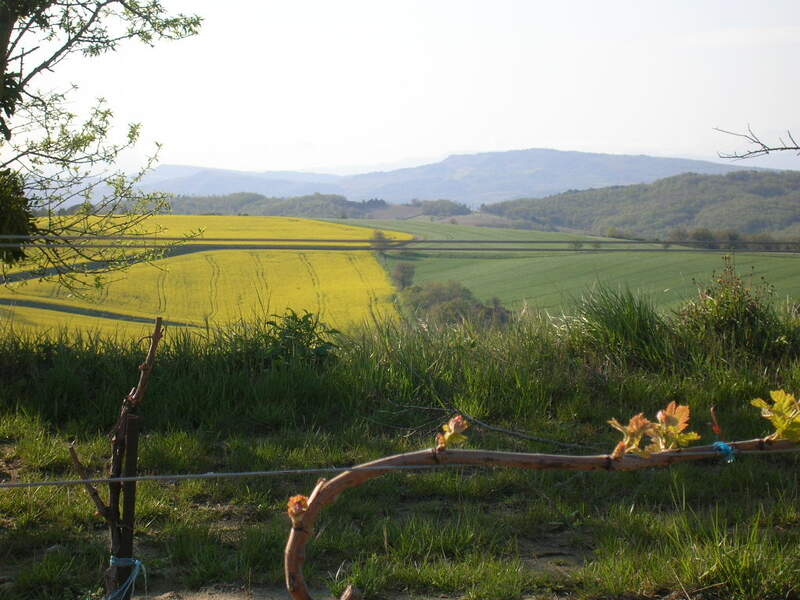 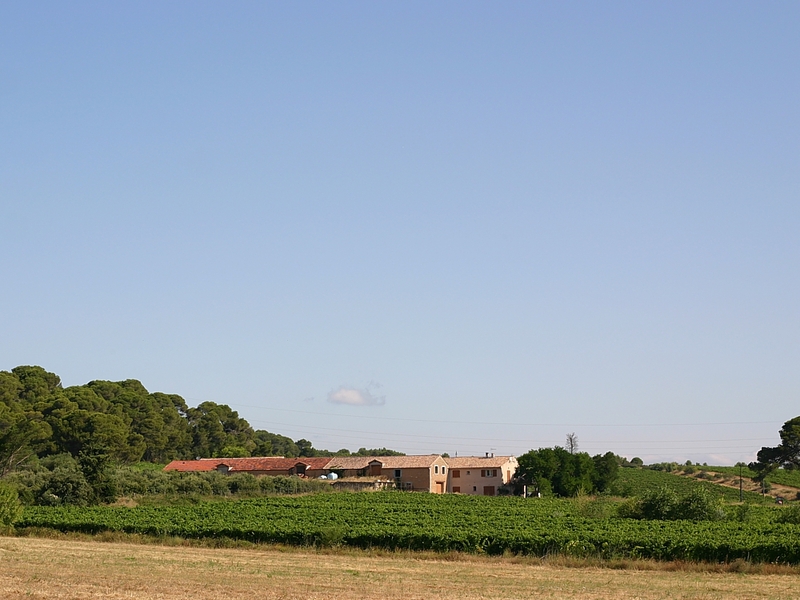 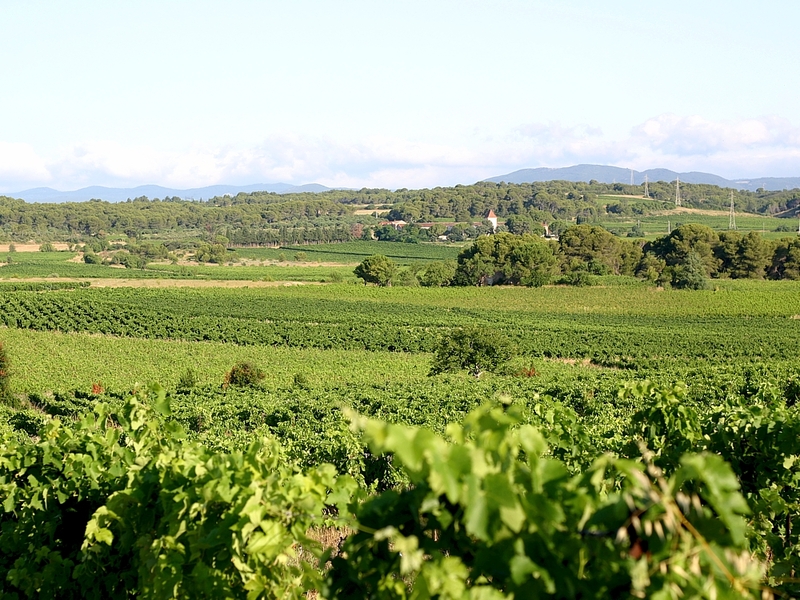 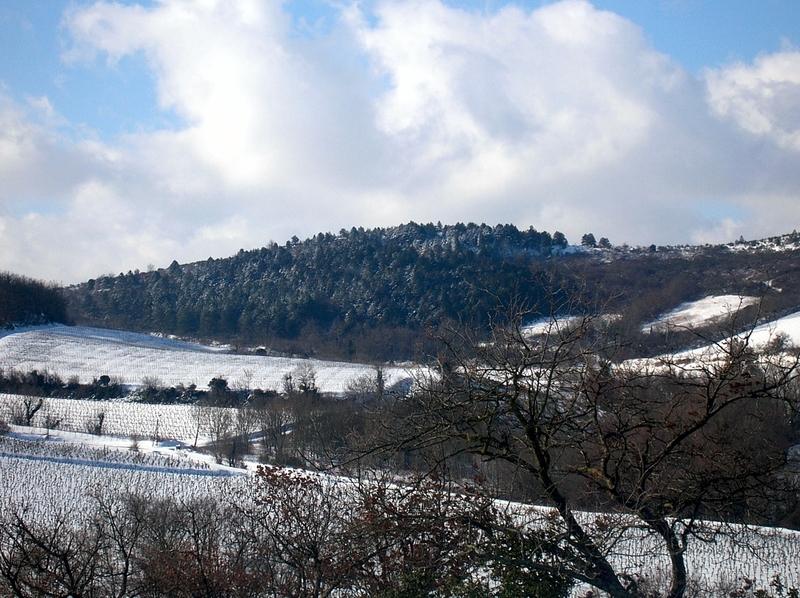 The village of Alaigne stands against the « cuesta » that is the natural border of the area of appellation Malepère. 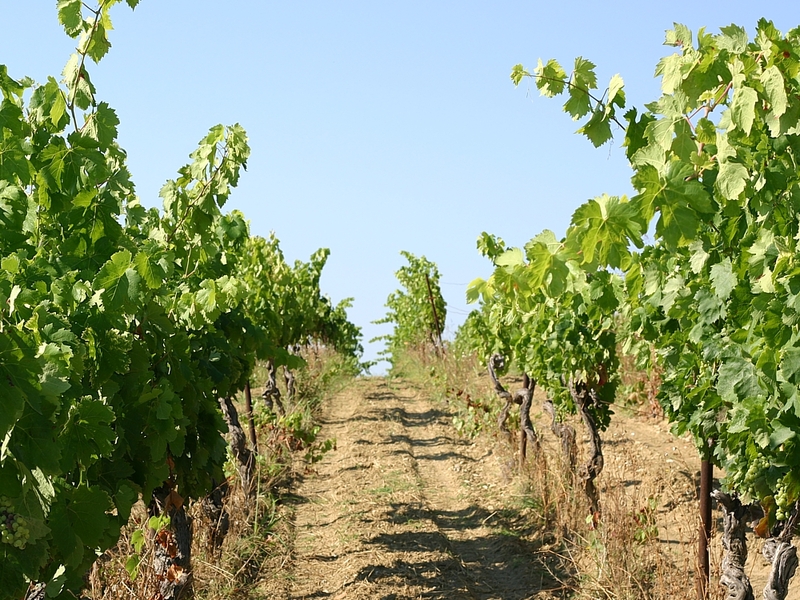 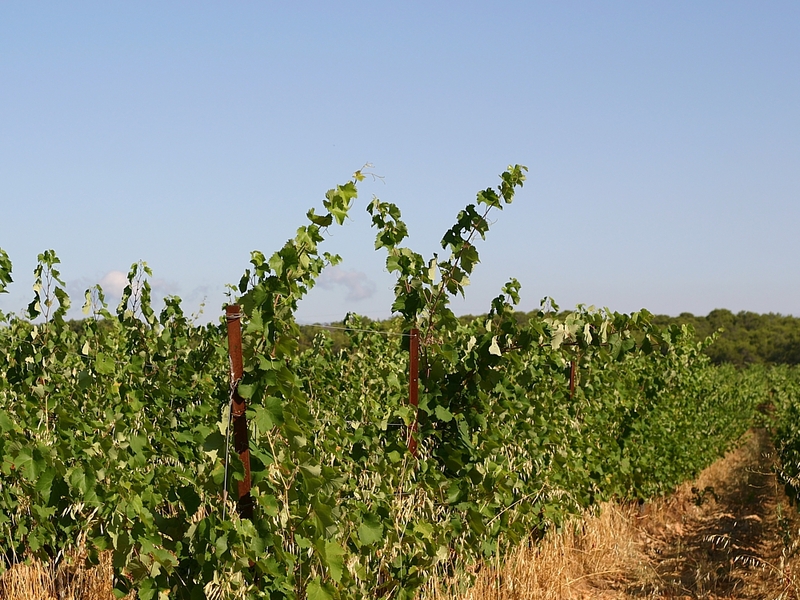 Here the vineyards reach an altitude of 350 meters.